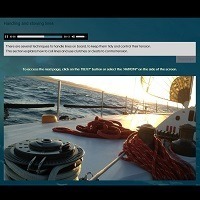 PrepSail provides an innovative learning experience to understand the basics of sailing. 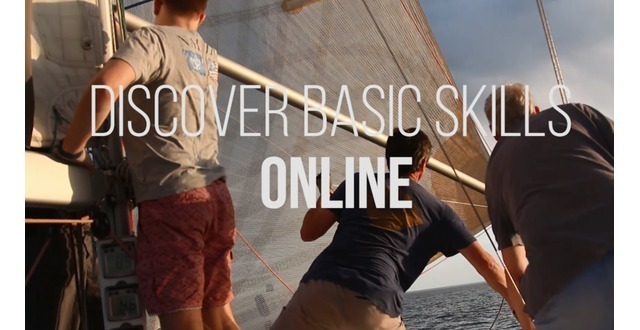 It offers new and semi experienced sailors, a series of online courses illustrating the essential elements of sailing step by step. 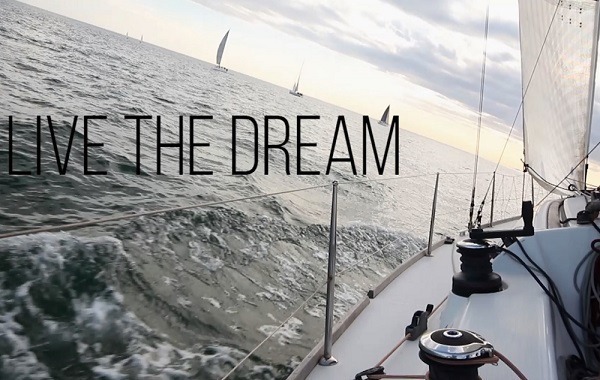 Any one has now the opportunity to discover sailing competencies online to be a confident sailor at sea. 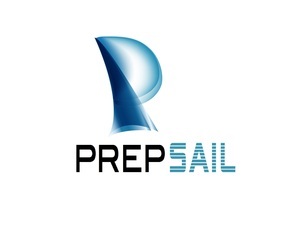 PrepSail is a beginners' guide to sailing keelboats. The range of e.Learning courses are very affordable and can be accessible from a PC, laptop or mobile.